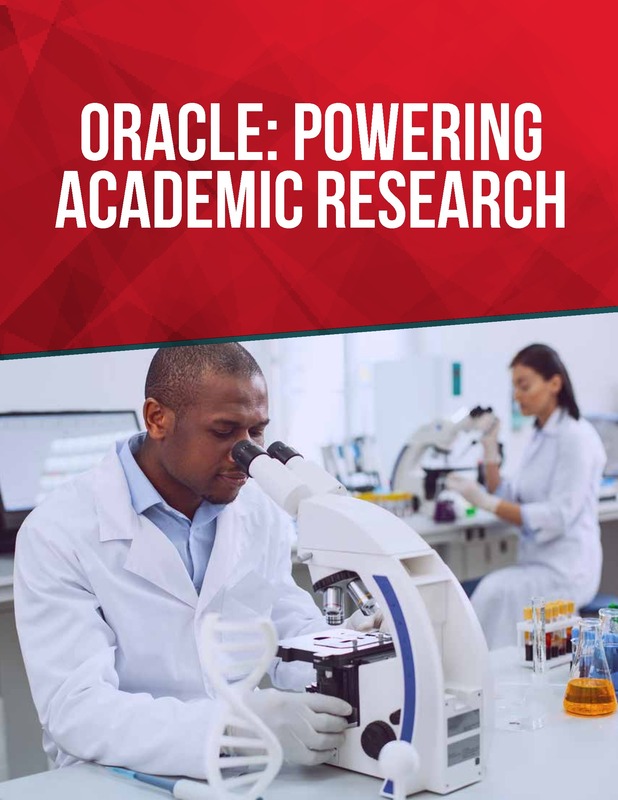 As academic research continues to push the boundaries of what’s possible with the help of big data, the need for high-performance cloud computing solutions will increase. Research institutions must therefore think not only about the research they want to conduct today, but the technology they need now, and in the future, to support it. To learn more, download the paper.